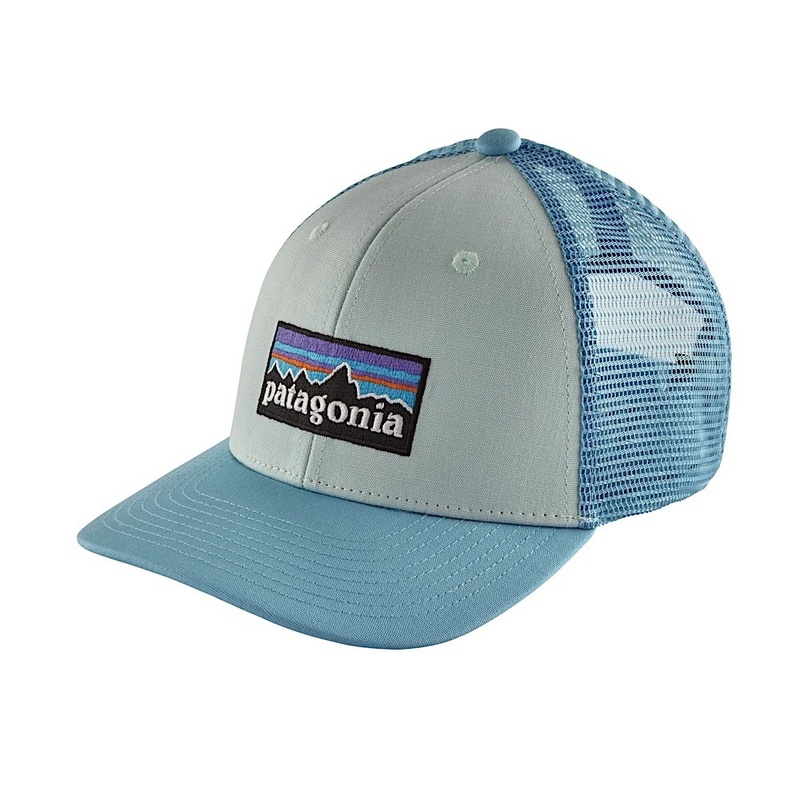 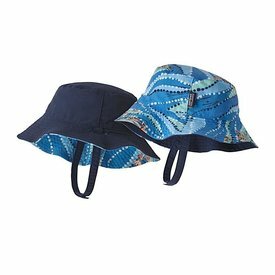 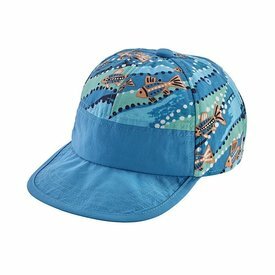 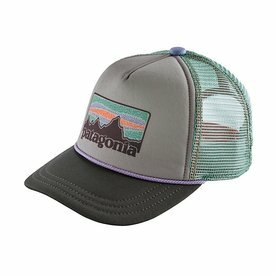 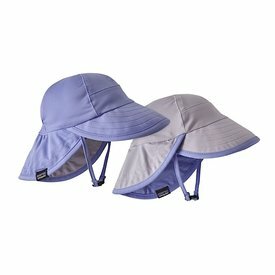 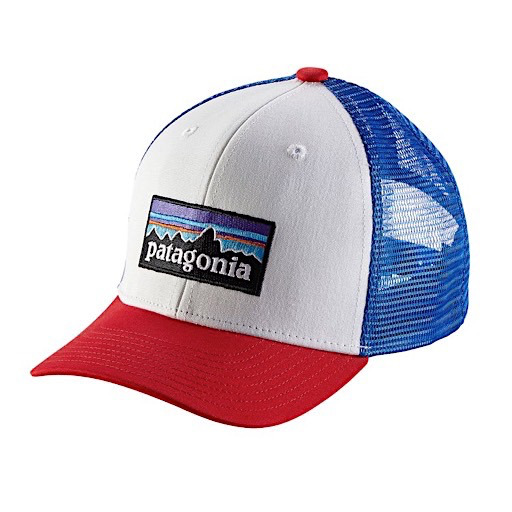 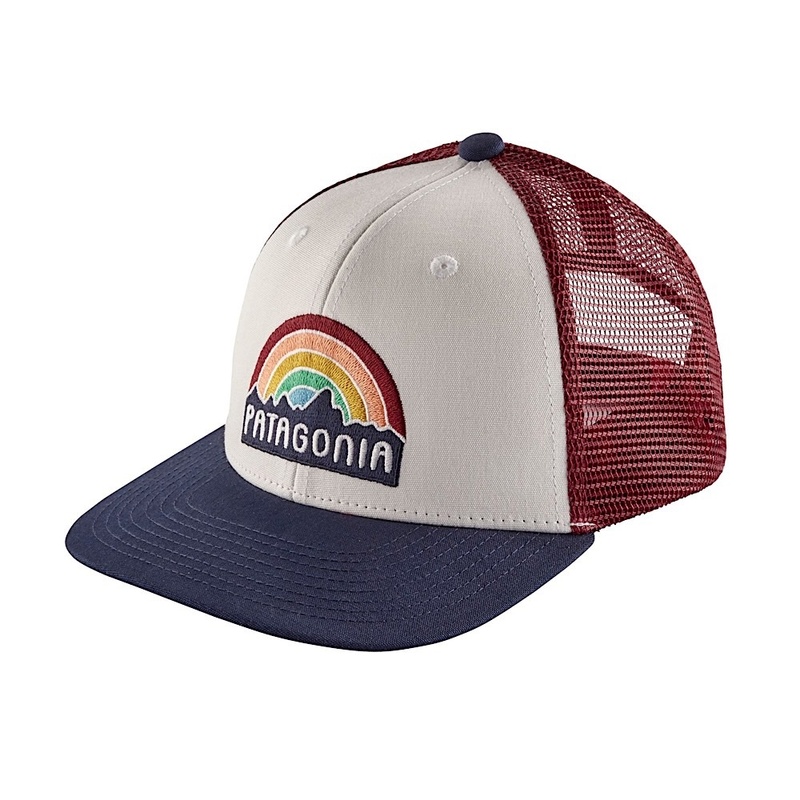 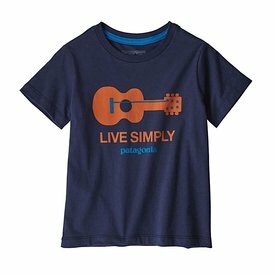 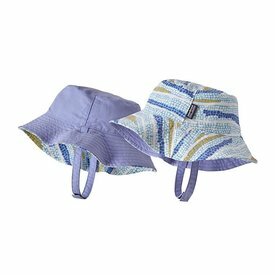 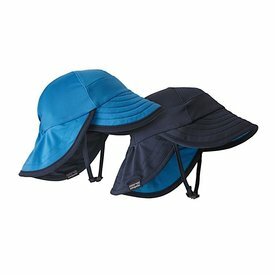 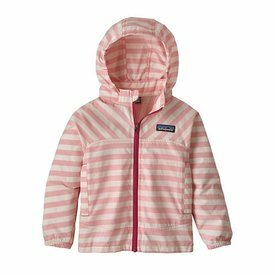 For an outdoor adventure or everyday wear, the pint-sized Patagonia Trucker hat is sure to be your little one’s favorite. 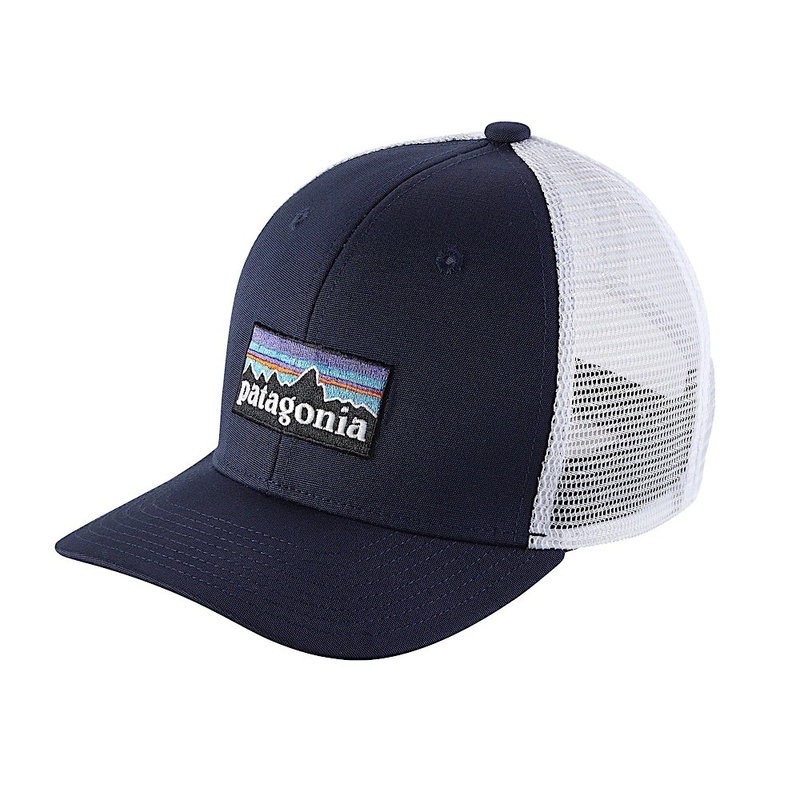 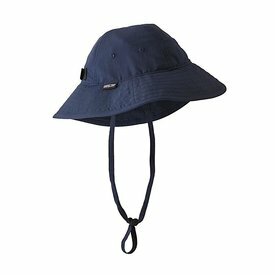 A classic ball cap fit made from high quality organic cotton canvas with polyester mesh in the back to circulate airflow. 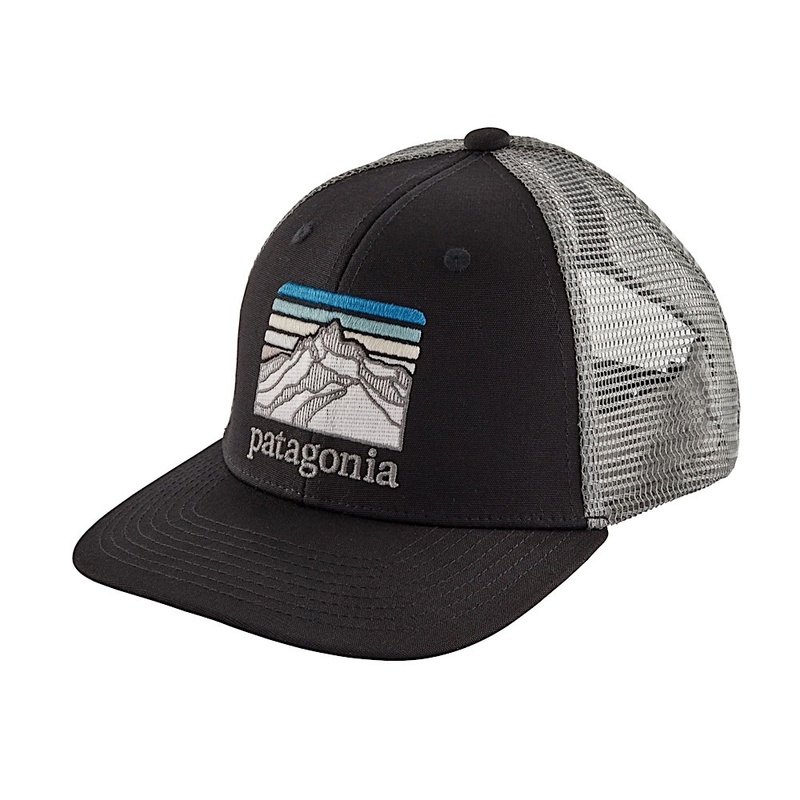 Adjustable snaps in back help customize the fit. 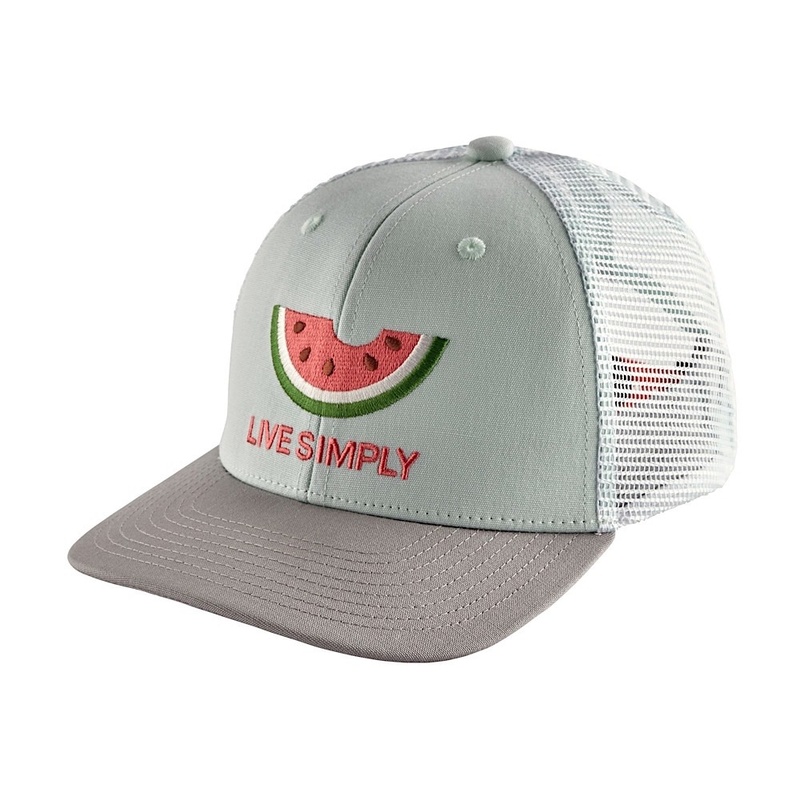 Perfect for keeping cool while looking cool!